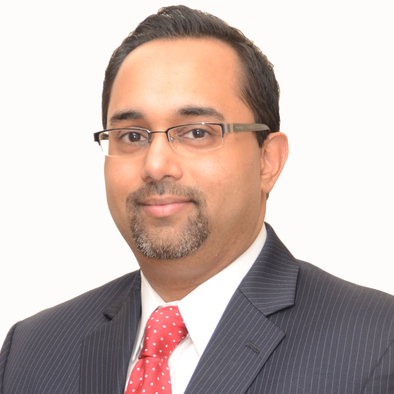 Mr. Zaveri is the principal attorney at Zaveri Law Firm P.C. which is limited to the practice of family, business and investor immigration law. Mr. Zaveri handles a wide array of complex immigration matters for individuals and businesses including visas, permanent residence, adjustments, entrepreneur immigration, business immigration and compliance. He is also an active member of the American Immigration Lawyers Association (AILA), New Jersey State Bar Association (NJSBA) and the New Jersey State Bar Association Immigration Section and currently serve as Secretary on the Executive Committee of the New Jersey Chapter of AILA. Prerak Zaveri does not have any reviews yet.